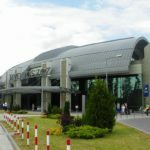 Civil aviation started in Gdansk after the World War I and in 1920s Gdansk Airport was transformed into an international airport, also servicing transit flights. 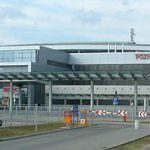 The Gdansk Lech Walesa Airport is situated close to the city centres – 10 kilometres west of Gdansk and 23 kilometres south of Gdynia. 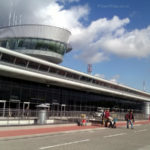 Current Lech Walesa Airport, which is situated near Rebiechowo, was opened in 1974 as a replacement of the previous airport situated in Wrzeszcz (the old district of Gdansk). 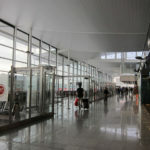 It has operated as a private company since 1993. 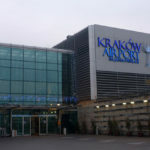 As the third largest airport in Poland it serves as an auxiliary airport for Warsaw. 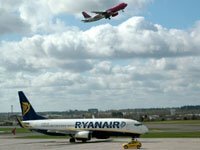 The airlines that are flying from the Gdansk Lech Walesa Airport: Norwegian, Ryanair, Wizz Air, Lufthansa. * to Gdynia, no. 510 to Gdynia-Redłowo Railway Station, Gdynia Main Railway Station. 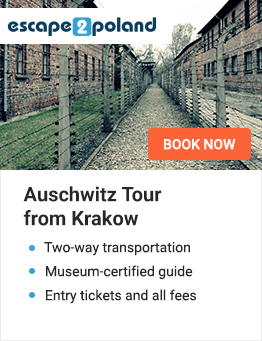 There is also ability to get there by taxi or car.